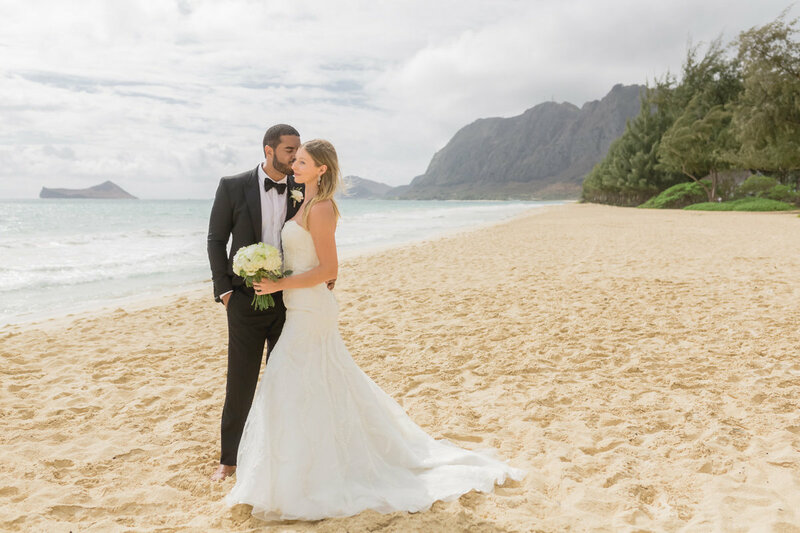 We have packages to suit any ceremony, from intimate beach elopements to ocean front ceremonies with all your friends and family, explore our package offerings below. 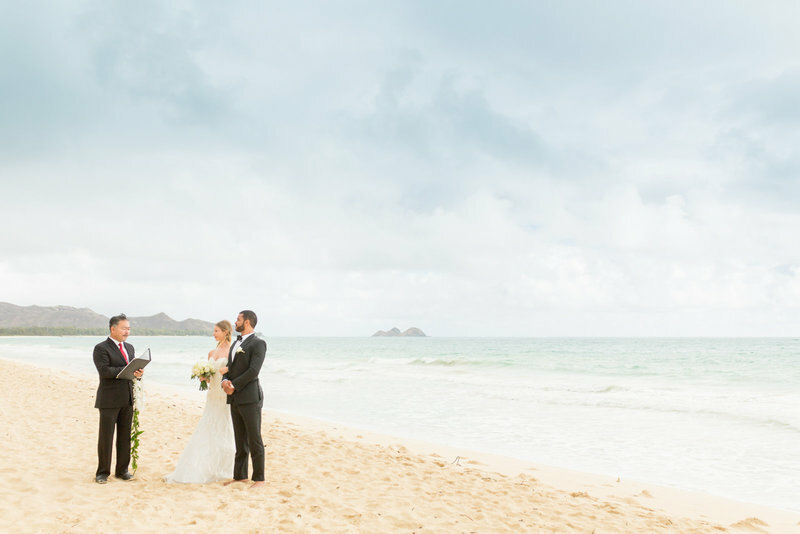 Beach weddings are perfect for Oahu elopements and weddings with less than 30 guests. 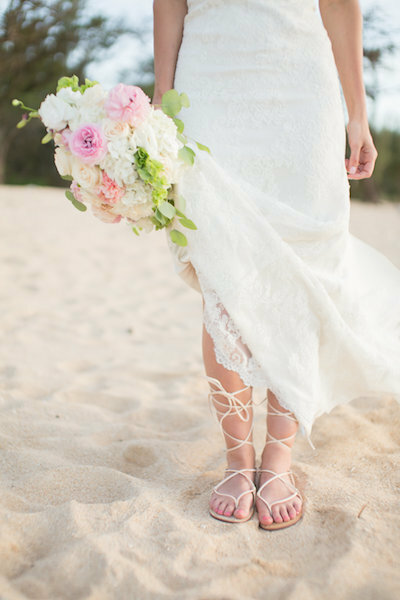 Beach wedding guest counts are limited to 30 due to state permitting and chairs are not allowed on the beach. 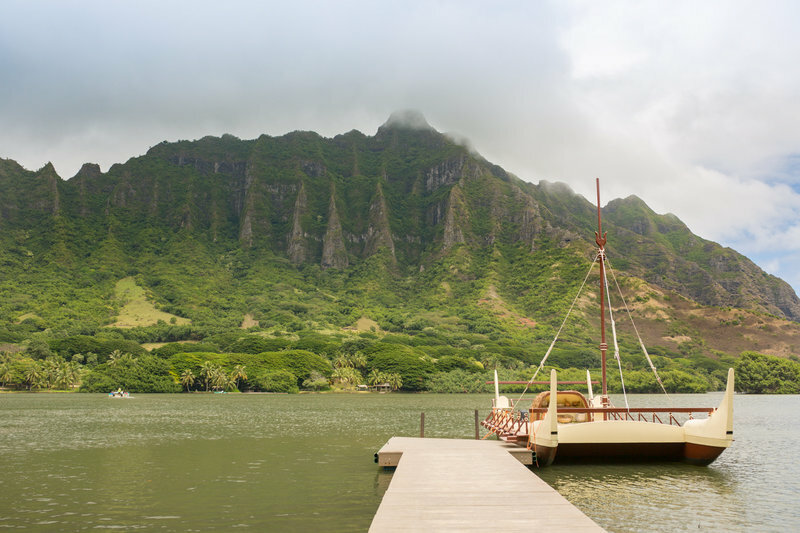 If you have a larger guest count, would like to have seating for your guests or just want an epic location, our venue weddings are a great option.